Location: Apartment 4 Aston Court, Bedford Row, Temple Row, Dublin 2, Ireland. Apartment 4, Aston Court, Bedford Row, Temple Bar, Dublin 2. 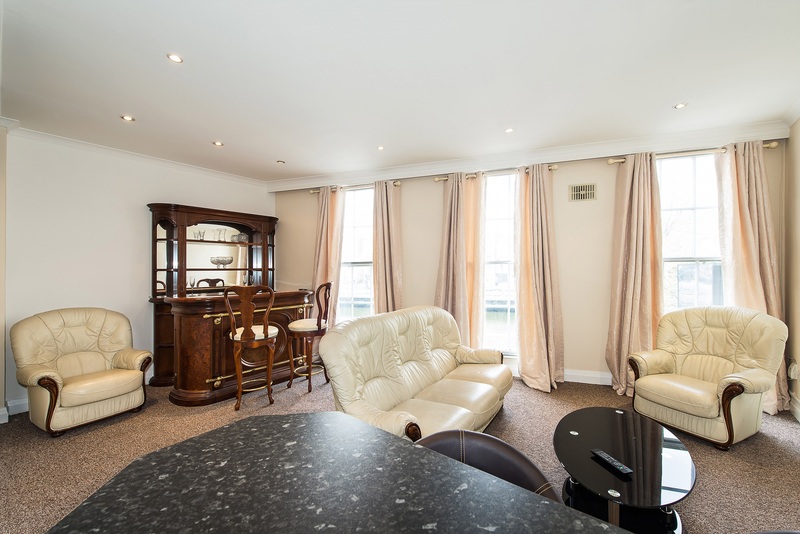 Finnegan Menton are delighted to present this bustling city centre apartment in Aston Court extending to c.70sq.m. (c.750sq.ft.) 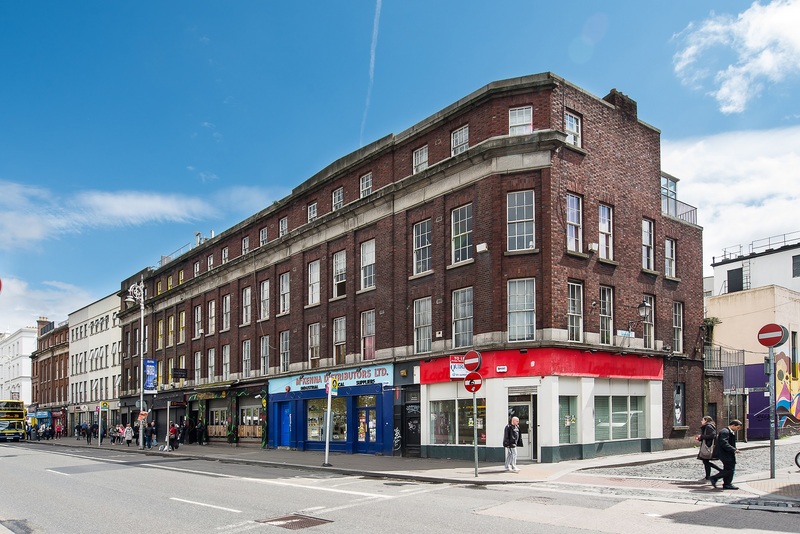 on the first floor of a small block of only 10 apartments at Aston Court of Bedford Row in the heart of Temple Bar. 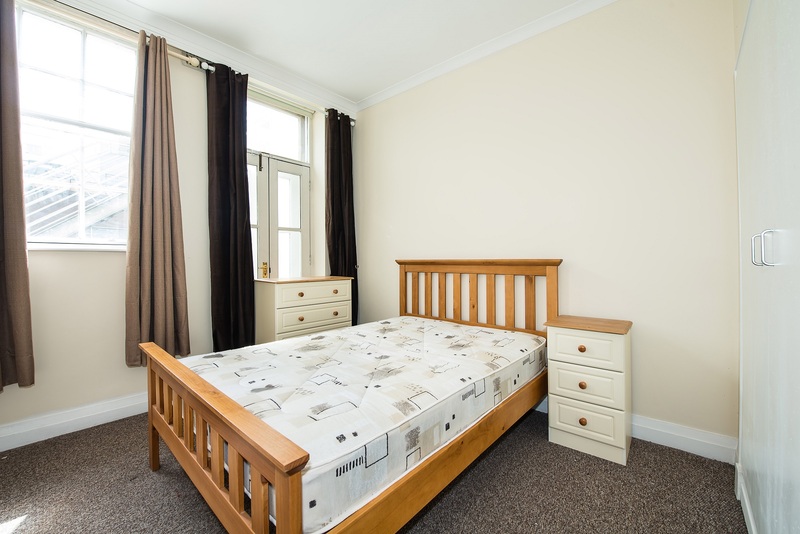 This apartment would be an ideal investment property in a good City Centre location and directly above the Gypsy Rose Rock & Blues venue. Located on Aston Quay between O'Connell Bridge and the Ha'penny Bridge. Access to this apartment is on a small cobble street called Bedford Row which connects Fleet Street to Aston Quay. Alarm panel, telephone point, carpeted, Hotpress storage press with double doors in entrance hall. 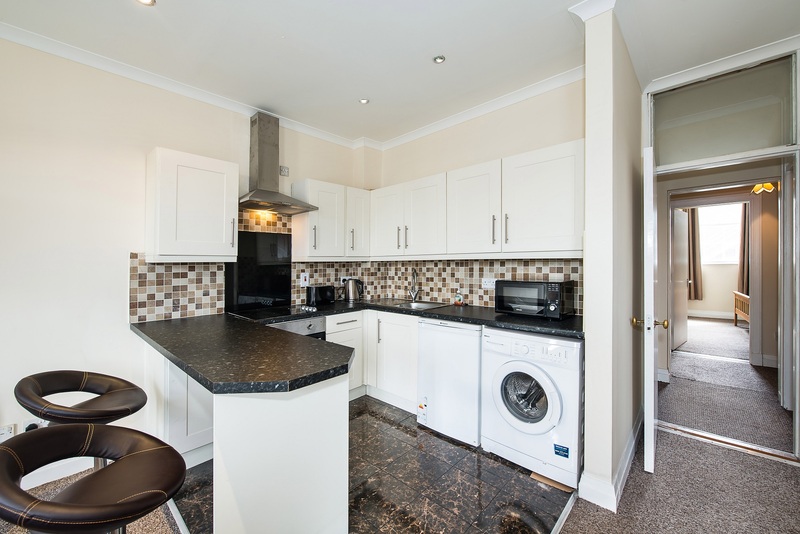 Open plan living room and kitchen area, Ivory fitted kitchen with all kitchen appliances included in the sale: Beko washing machine, Hotpoint fridge, cooker, hob and extractor fan. Breakfast bar and two stools in the kitchen area, wall and floor tiling, Living room has carpet and is a bright room with three large sash windows over looking the River Liffey, recessed lighting, tv point, coving. 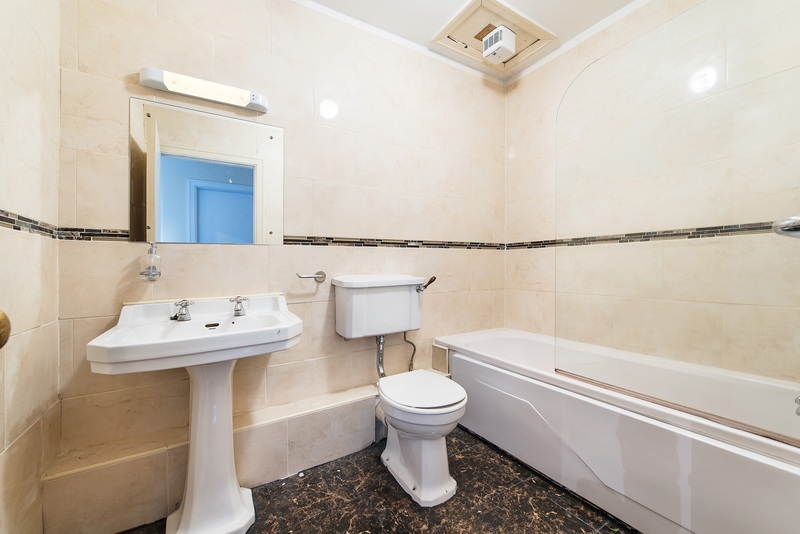 White bathroom suite comprising wc, whb, bath, bath screen, dimplex electric heater, extractor fan, wall and floor tiled. 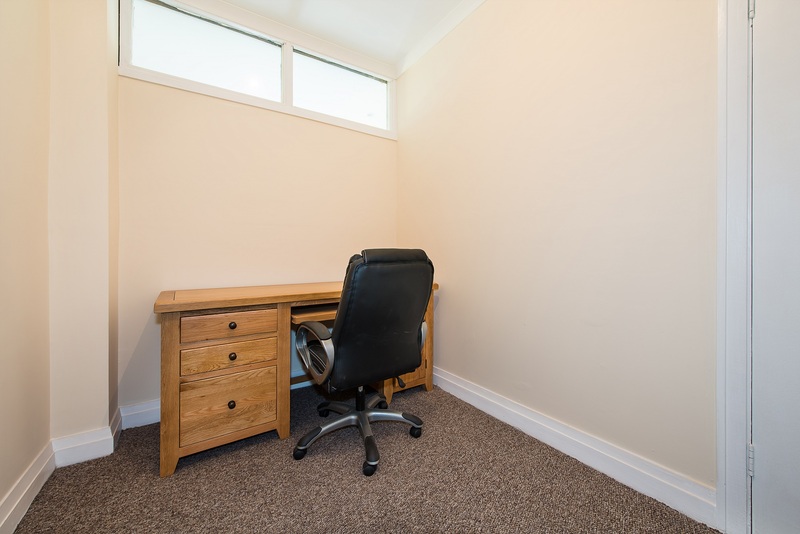 Double bedroom, fitted wardrobe, carpeted, coving. 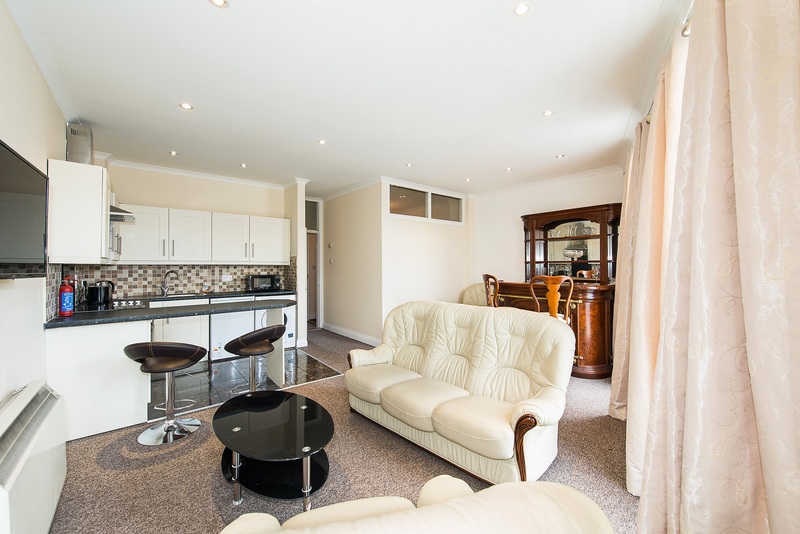 - Stunning 2 bedroom apartment with Study. - Water views of the River Liffey. 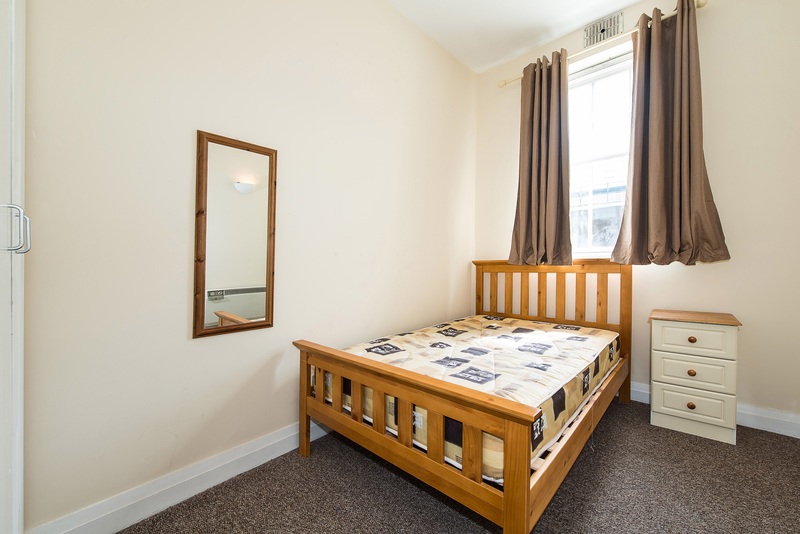 - Located in the Heart of Temple Bar. 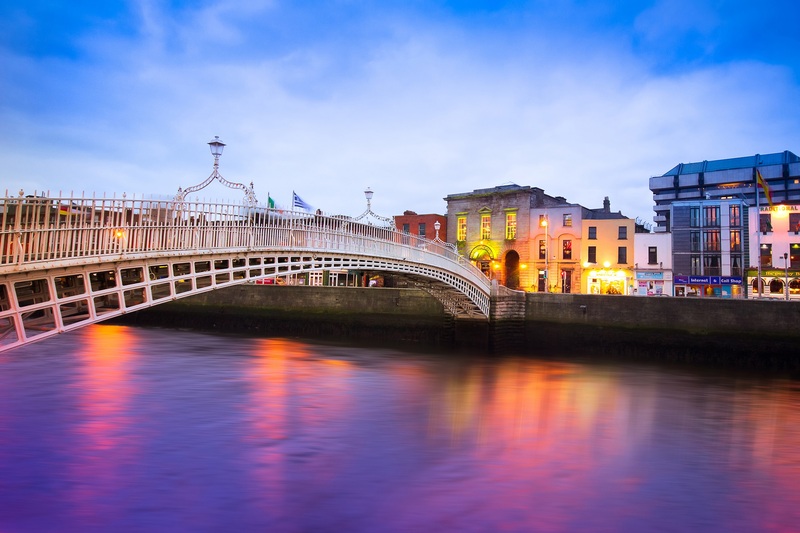 - 100m to the Ha'penny Bridge (1 minute walk). - Small block of only 10 apartments. 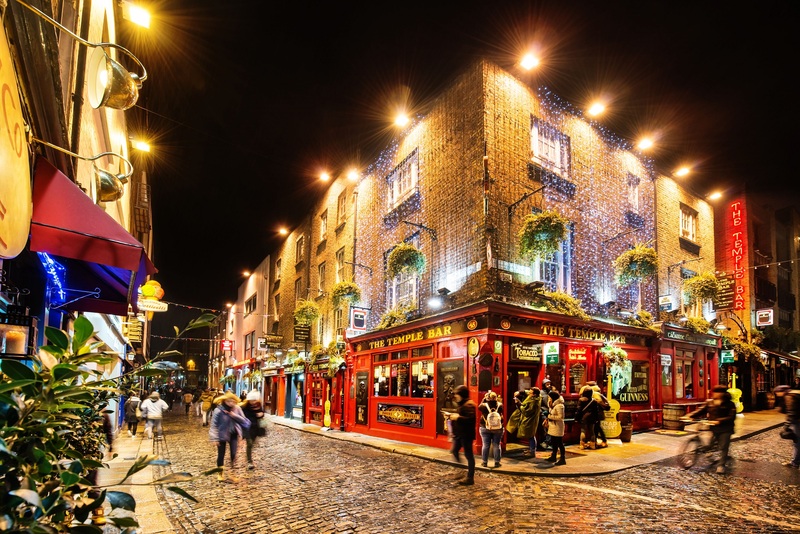 - Beside the Auld Dubliner and The Oliver St. John Gogarty pubs. - 3 large sash windows looking onto River Liffey. - c.70sq.m. / 750sq.ft. on 1st floor. Pedestrian Entrance gate just off Bedford Row. Management Company: Bedford Management Company Limited. Management Charge: €2,200 per annum approx.